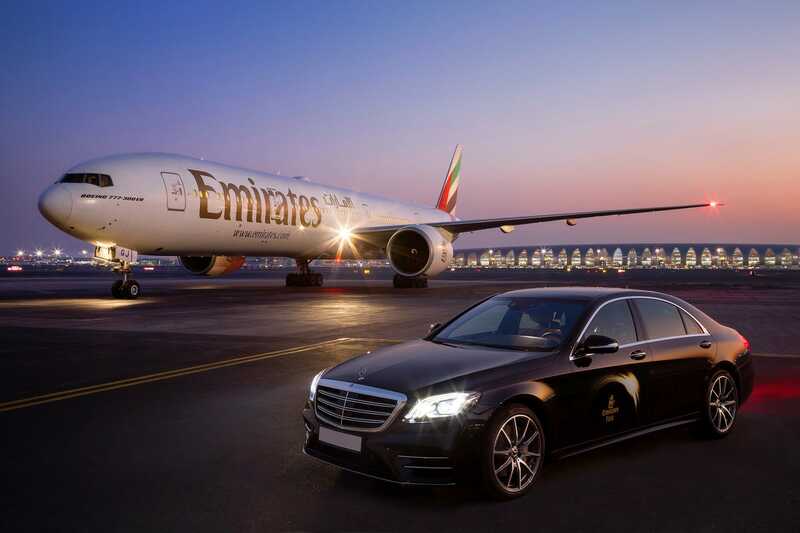 Emirates Airline kicked off the 2017 Dubai Air Show with the unveiling of its brand new first class suite inspired by the non-less luxury Mercedes S-Class. 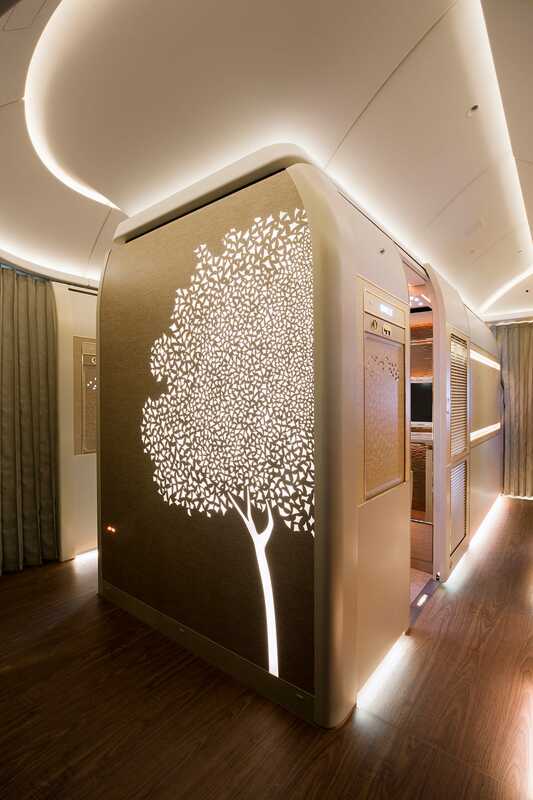 The suite, which will debut in December on its fleet of Boeing 777-300ER jets, offers Emirates passengers a new take on luxury and privacy. Emirates has long had suites in first class that had a high wall around the seat, but they were not fully enclosed like the new ones will be. 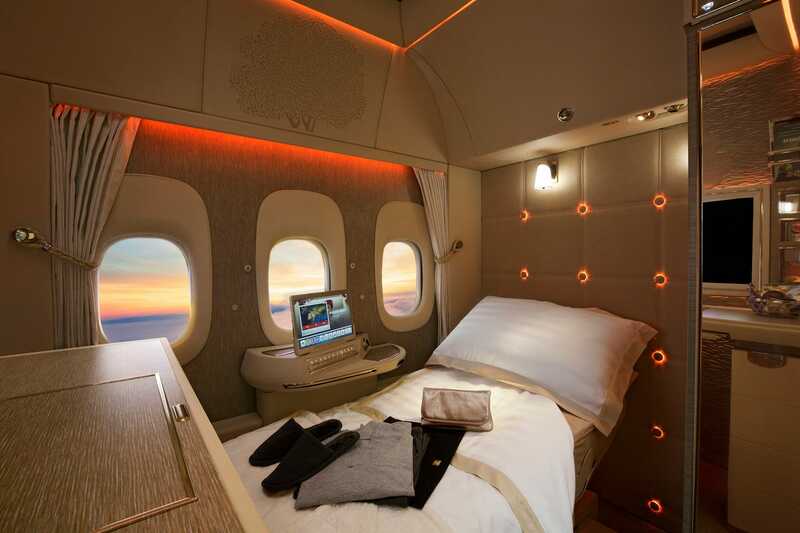 In addition to the new first class suite, the 777’s business and economy class cabins will also receive brand new seats and in-flight entertainment systems. Emirates also announced a commitment to buy 40 Boeing 787-10 Dreamliners with a market value of $15.1 billion. The first of Emirates’ Dreamliners is expected to be delivered in 2022. 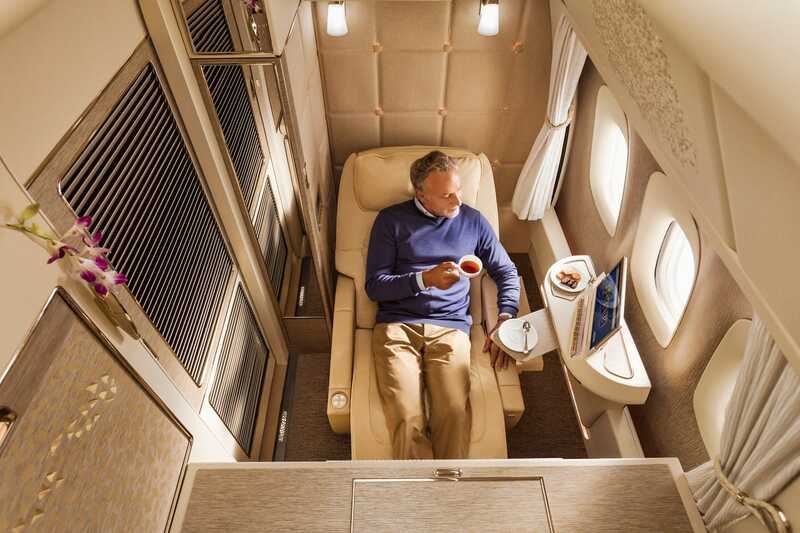 Have you ever traveled by Emirates? Are you a fan? Please let us know what you think of this new suit – specially in case you try it in person!